Texas Bride To Be Wedding planning is a great place to find information regarding local Marriage Laws ,photographers, wedding vendors, wedding dresses, invitations, reception locations, bridal fashion designers, wedding gowns, honeymoons, jewelry, wedding bands, engagement rings, gifts and favors, disc jockeys, bands, limousines, budget saving ideas, hotels, tuxedos, insurance, real estate, bachelor & bachelorette parties ideas and so much more ! Create your Free Bride To Be wedding website! One of the most important days in your life calls for a picture-perfect setting - and perfect planning. 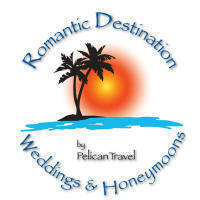 That is what Romantic Destination Weddings and Honeymoons does. We will assist in all arrangements to make your wedding or honeymoon a joyous progression of wonderfully unforgettable moments, leaving you free to enjoy friends, family at your dream wedding or intimacy of honeymooners and the romance of the occasion. 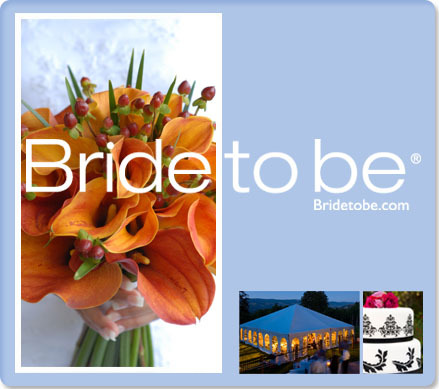 BrideToBe.com offers to provide you with exclusive access from leading wedding businesses in your area that may be of interest to you. 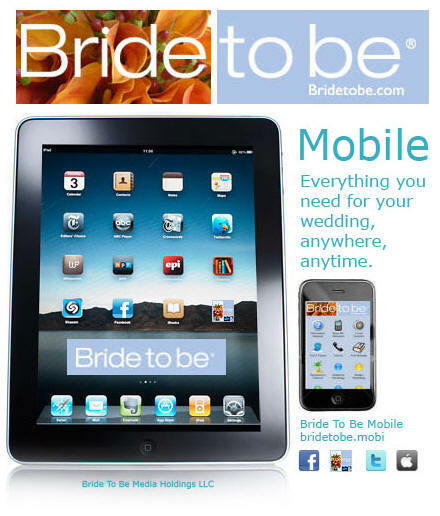 Please complete the following brief form in order to receive detailed specific information, valuable free wedding planning membership, weekly official Bride To Be newsletters, new releases and sales promotions, casting calls for TV and more from BrideToBe.com . Brides on a Budget ? $36.00 per 100 invitations ! Look Your Absolute Best ! services in your local area! from leading wedding businesses in your area that may be of interest to you. detailed information from businesses in your area and special discount opportunities.